I’ve been following virtual J-Pop idol Hatsune Miku for some years now. 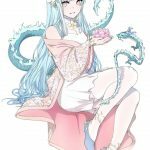 My love for her music, smile, and all around happy aura led me to start a collection of her and other Vocaloid videos. 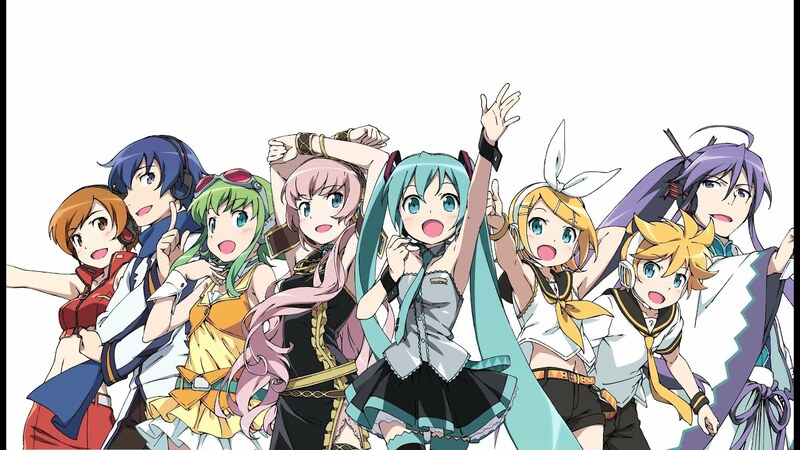 This playlist contains all sorts of Vocaloid content. Original music, covers, medleys, TV spots and promos, album samples, projection technologies, and more. 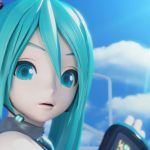 If you aren’t on the Vocaloid bandwagon, a lot of the high production value Promotional Videos (PVs) on YouTube come from Project Diva, a video game series. All gameplay videos contain a personal pet peeve of mine– tambourine or clap sound effects which go along with the player’s gamepad input. I think the sound effect ruins the music, so I don’t add any of these type of gameplay videos to my Vocaloid playlist. You will find only the purest of PVs here! Tragically, due to the widespread urban legend of Intellectual Property™ these videos tend to get deleted every so often. Luckily for me, I’m a digital hoarder, and a youtube playlist is only a download away thanks to the wonderful youtube-dl and it’s ability to download entire playlists. It’s not enough to have the ability to download youtube video playlists. The ability has to be exercised regularly, which is why I wrote a systemd script and timer which will trigger the playlist download two times a day. The --ignore-errors flag is in there so a [Deleted video] doesn’t trigger an error state in youtube-dl. With this, my ability to jam out to Vocaloid tracks during the next Zombie Apocalypse will continue. Happy offline listening!